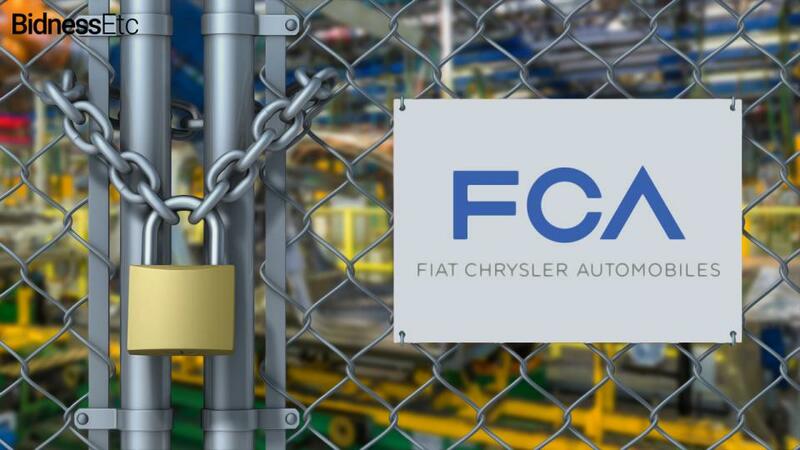 Fiat Chrysler to shutter plants. Chrysler Corporation has been bailed out more than Otis Campbell. And much like the beloved town drunk from the Andy Griffith Show, Chrysler isn’t doing much in the self-improvement department. In fact, the once industrial powerhouse, much like Otis, is just getting fatter and increasingly worthless with each passing day. As reported by USA Today, the correct name of the company may be Fiat Chrysler Automobiles (FCA), but Chrysler cars are about to become a thing of the past. At least any FCA cars manufactured in the United States. However, there’s no word as of yet what Fiat Chrysler would do if the popularity of SUVs in the United States should drop, or if gas prices should spike, or if the cost of producing vehicles in Mexico should prove to be more expensive than anticipated. During the course of its existence, Chrysler has not only been owned by the Italians, but also owned by the Germans twice, the US government twice, and was once in a 50-50 partnership with the Japanese once.